There is a good chance you have been starting to hear about CBD oil. There has been a lot of recent hype about this medicinal oil derived from the same plant that produces marijuana. Don’t let that scare you away or assume that it has the same affect on the body as marijuana. With my masters degree in Complimentary Alternative Medicine, I am an advocate for natural medicines and remedies. Plants can provide natural healing properties to our bodies. I also cannot express enough the importance of educating yourself on any kind of medicine, natural or not. It is always a good idea to be aware of what you are putting into your body, know its benefits and how it should be properly taken. It is important for me to note that I am not a doctor and the health benefits of CBD oil that I share with you are not guaranteed. Every body is different and reacts differently to different medications, herbal or otherwise. If you currently take any medications or suffer from serious illnesses, it is important to speak with your doctor before taking CBD oil. CBD oil has helped me personally with my anxiety that sometimes creeps in on me. It allows me to focus and turn off all that brain noise (more on my story below). I firmly believe that CBD oil could be the next miracle drug and I want to share with you what it is, along with the potential benefits. CBD or Cannabidiol comes from the plant, Cannabis Sativa. It is an active constituent (a component part of something) of the plant. It does not contain THC, which is the constituent that creates the “high” you get from marijuana, that comes from the same plant. CBD oil does not pose the risk of intoxication. The leaves or the flowers of the plant are used and dissolved into another oil that can be ingested, such as hemp oil. Our bodies naturally produce cannabinoids. CBD is a different type of cannabinoid that our body does not produce. When CBD is ingested into the body it is supposed that it will help to regulate certain functions of our body such as sleep, memory, mood and other crucial parts of our everyday functions. Our Endocannabinoid system plays a role in our healthy by controlling how we deal with pain, our appetite and immune system response. When the Endocannabinoids (cannabinoids produced outside the body) enter our bodies, they supposedly help control our naturally produced Cannabinoids in our body from overreacting. This helps to lower the amount of stress our bodies face internally, therefore protecting the valuable systems in our bodies and helping to prevent disease. CBD oil is now used and recommended for many different medical conditions. Many of the treatments are not yet supported by clinical data, except for the use of CBD with treatment of Epilepsy. The main source to these conditions are the numerous testimonies of individuals. You can try it for yourself to see how this herbal medicine can help you. Anxiety - CBD may help with anxiety by helping with neurotransmitter receptors and the brain to give you a better sense of calm. Addiction - CBD oil has been used to help fight addiction. There is no evidence that CBD oil can cure addiction or stop it. With its aide in depression, anxiety and other mental illnesses its affect on the brain is said to also help cope with the emotions that go along with fighting an addiction. Inflammation - It may help with inflammation by taking it internally as well as applying it directly as a topical treatment. Migraines - along with the ability to help reduce inflammation, this oil can help reduce pain. It has been used for thousands of years in order to treat headaches. There is not evidence that CBD is an affective treatment for migraines but people have found relief by using CBD oil to manage their migraines and headaches. Epilepsy - CBD really started to gain popularity as parents found that CBD oil was able to help their children in the treatment of Epilepsy and help control seizures. There has been clinical tests completed that verify its effectiveness. Acne - CBD oil can now be found in many skin care products as well. It has the potential to help reduce or stop the appearance of acne. Mood - CBD oil can help to regulate mood and keep you feeling positive. Some believe it can aide with depression. Cancer - there is ongoing belief and research that CBD could potentially be a treatment in the fight against cancer cells. As of yet, there is no solid evidence, but the potential of this discovery is very exciting. Plus there are individuals who claim that CBD oil healed their cancer. CBD Oil has become part of my daily routine. I love that it is something natural I can take to keep my body functioning properly and get my omega fatty acids at the same time. 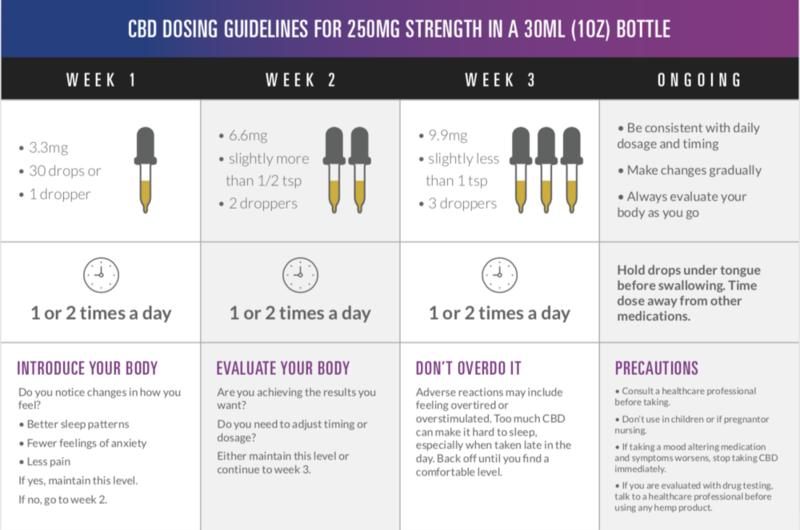 It is important to take CBD oil as directed. Talk to your doctor if you currently take any kind of medication. Start with the lowest dosage and an increased dosage can be taken as needed or directed by a doctor. The Sacred Life CBD Oil can be taken by dropping 30 drops under the tongue. Hold the oil under your tongue for 90 seconds, then swallow. It is not flavored and just has a mild earthy flavor. I currently use the CBD oil by Sacred Life Oils. The CBD is dissolved in HTC oil which has its own benefits. MTC (medium chain triglycerides) can help to increase exercise performance, reduce body fat. You can see to the right a few notes about why Sacred Life Oils is a great choice. As my reader I have a special discount for you to try their CBD oil for the first time. 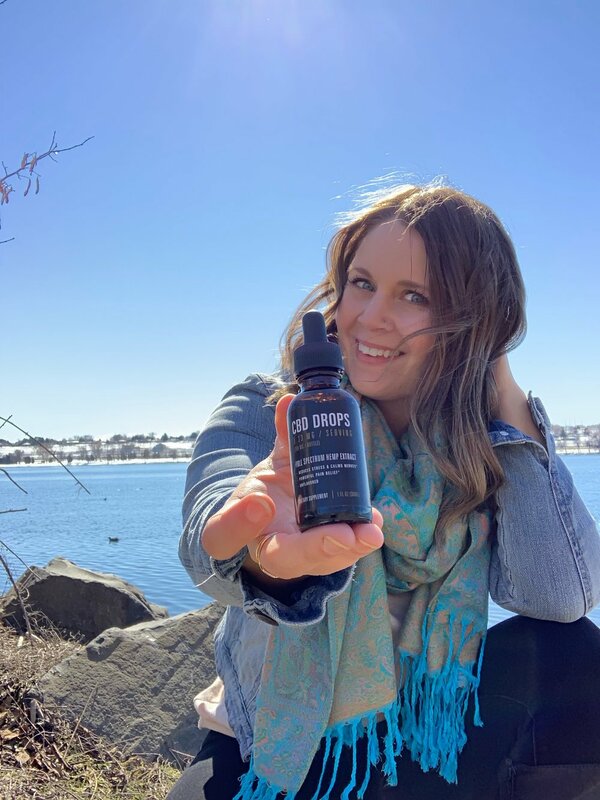 Normally it is $69.99 but you can try it now by using my discount code at the checkout of “CourtneyCBD” for your first bottle for ONLY $29.99 with Sacred Life Oils. You really wont find this quality of oil at this price anywhere else!! I hope you choose to give it a try. Leave comments of your experience with CBD oil or what you hope to gain from its use.